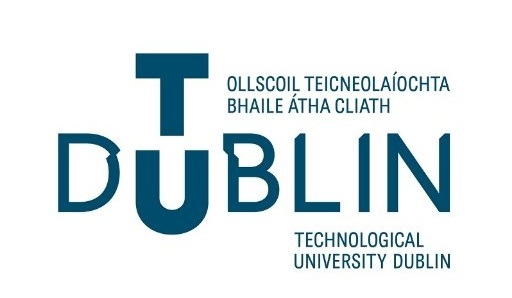 We’re very excited to have Technological University Dublin (TU Dublin) join us for Jobs Expo Dublin. Discover what great benefits and advantages you’ll gain attending the diverse university. Register today for this FREE event and we’ll see you Saturday 27th April in Croke Park’s Cusack Suite. TU Dublin, Ireland’s first Technological University, is where career-focused students, dedicated staff and academic excellence in science, the arts, business, engineering and technology converge to create the leaders of tomorrow. They offer an inclusive and open learning experience with pathways to graduation, from Apprenticeship to PhD. The University’s 28,500 students learn in a practice-based environment informed by the latest research and enabled by technological advances. TU Dublin hosts a thriving research community engaged in applying innovation and technology to solve the world’s most pressing challenges. They’re deeply committed to collaborating with national and international academic partners and many networks in industry and civic society to create new learning experiences and develop impactful research. TU Dublin is an exciting new milestone in Irish Higher Education. With campuses in Dublin City, Tallaght and Blanchardstown, it spans the largest population centres of Ireland’s capital city. Building on the rich heritage of its founding organisations – DIT, IT Blanchardstown and IT Tallaght – TU Dublin is inclusive and adaptable, creating educational opportunities for students at all stages. TU Dublin students are socially responsible, open-minded global thinkers who are ambitious to change the world for the better. As graduates, they will be enterprising and daring in all their endeavours, ready to play their part in transforming the future.